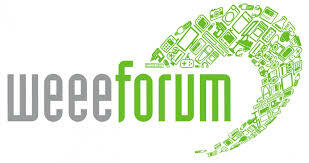 In February 2019, the WEEE Forum hosted a dinner event for stakeholders which reiterated the need to introduce legally binding standards for the treatment of WEEE within the EU. The recast WEEE Directive (2012/19/EU), as mandated by Article 8.5, sets down means for the introduction of minimum quality standards developed by European standardisation organisations. This Directive has since been transposed to require WEEE facilities to comply with quality treatment standards in some Member States (including Ireland). However, the absence of binding standards across the EU has distorted recycling markets, led to unfair competition and low-quality operations. This has a knock-on negative effect on the circular economy by hindering access to secondary raw materials. Adopting the EN 50625 series of standards developed by CENELEC as the mandatory standard for European WEEE treatment could address these challenges and level the playing field. 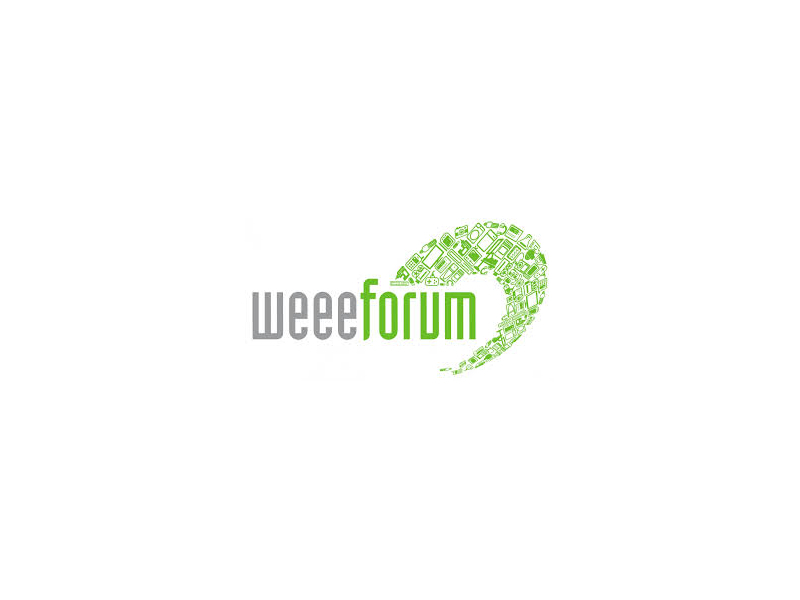 Stakeholders are in favour of mandatory standards with the Belgian Member of the European Parliament involved in implementation of the circular economy agreeing with the WEEE Forums sentiments at the dinner event.